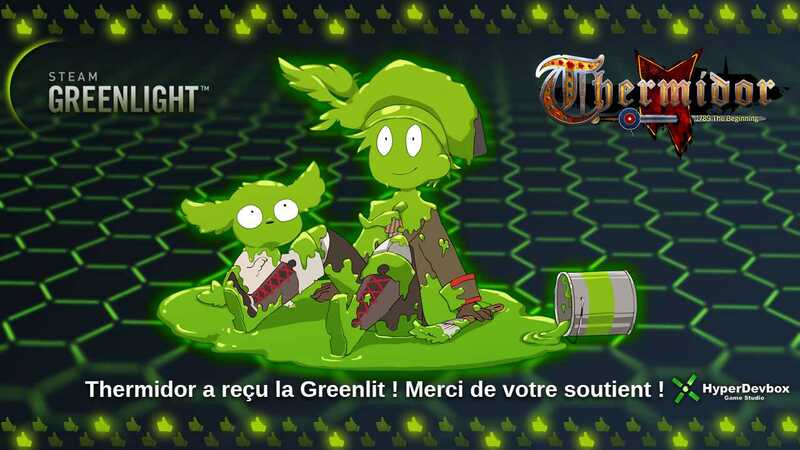 On est content de vous announcer que Thermidor a reçu la Greenlit chez Steam ! Merci pour votre soutient! https://hyperdevbox.com/wp-content/uploads/2016/12/banner_feat_hp_FR.jpg 500 1024 hdxeditor http://hyperdevbox.com/wp-content/uploads/2014/10/HDXLogo_340x156.png hdxeditor2017-05-25 20:38:042017-05-25 20:38:04Thermidor a reçu la Greenlit chez Steam !